After a bit of delay, we are streaming PirateCon 2017. Audio only for now. Hopefully will have video back up after lunch. The Mass. 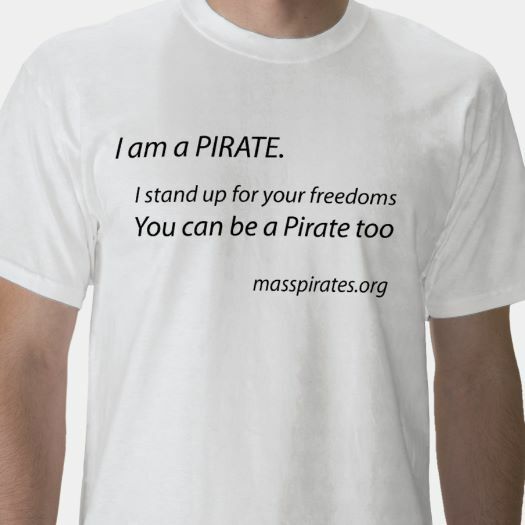 Pirate Party weekly chat is usually every Tuesday at 9pm, Eastern time. This week we are moving it to this Thursday at 9pm. To get on: Go to https://webchat.pirateirc.net/ Fill out the web form with the Nickname of your choice and enter #masspirates in the Channel box next to it, then click the Connect button Start typing and reading You can also connect via your IRC client at one of the servers listed at http://pirateirc.net/servers. Tired of having few choices on the ballot? Run for office! 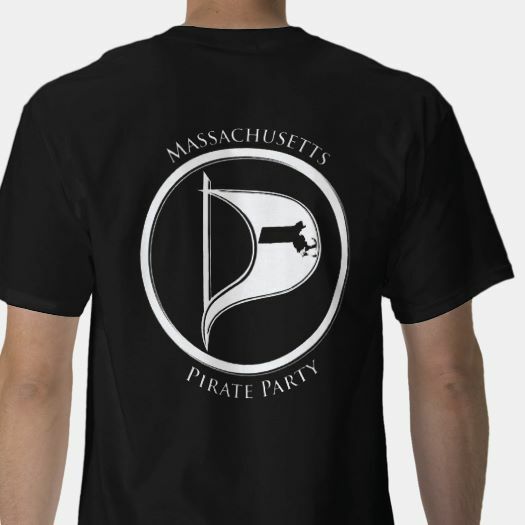 The Massachusetts Pirate Party will hold a campaign workshop this Tuesday, April 25th, 5-8pm. It will be at the Holyoke Public Library Community Room, 250 Chestnut St, Holyoke. Advance registration is not required, but you can register in advance. We look forward to helping you learn how to win on election day. This Saturday, April 22nd, we will be at the March for Science on Boston Common. We want you to join us. 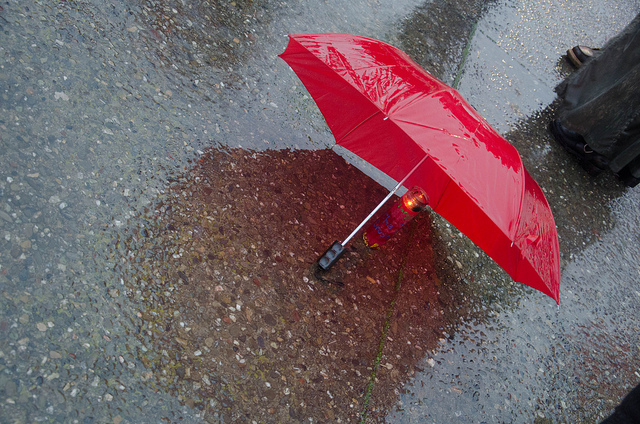 We will meet at 2pm behind the visitor’s center on Boston Common. Look for the banner. Hope you can make it. We will have a Campaign Workshop on Tuesday, April 25th, 5-8pm. It will be at the Holyoke Public Library Community Room, 250 Chestnut St, Holyoke. Please register if you plan to attend and tell others about it. We look forward to helping you learn how to win on election day. Saturday, April 22nd is the March for Science on Boston Common. We will be there and want you to join us.